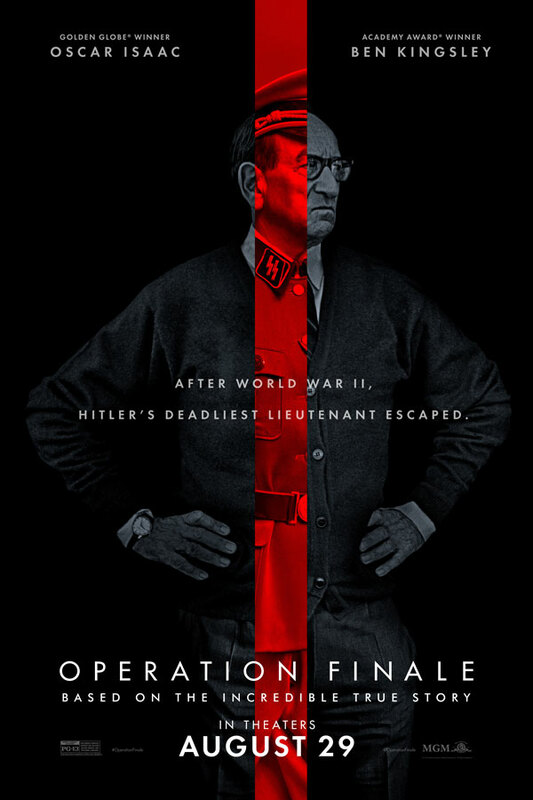 Metro Goldwyn Mayer Pictures’ razor-sharp thriller "Operation Finale" brings to life one of the most daring covert operations in modern history. 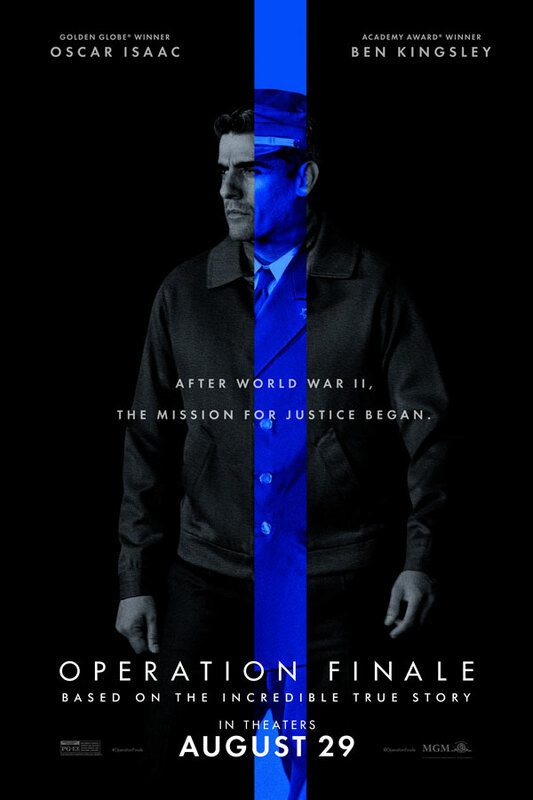 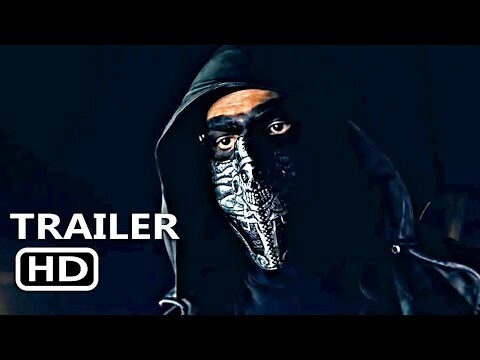 Starring Academy Award winner Sir Ben Kingsley (Gandhi, Schindler’s List) and Golden Globe winner Oscar Isaac (Star Wars: The Last Jedi, Ex Machina), the film vividly captures the ingenious and brilliantly executed mission to capture Adolf Eichmann, one of the chief architects of the Holocaust. 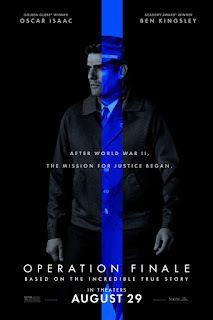 Fifteen years after the end of World War II, acting on irrefutable evidence, a top-secret team of Israeli agents travel to Argentina where Eichmann (Kingsley) has been in hiding together with his family under an alias Ricardo Klement and execute an extremely dangerous abduction. 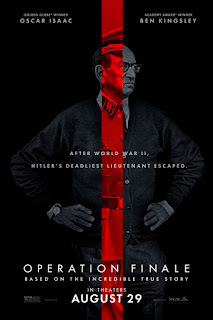 In attempting to sneak him out of Argentina to stand trial in Israel while being pursued by the country’s right-wing forces, agent Peter Malkin (Isaac) is forced to engage Eichmann in an intense and gripping game of cat-and-mouse with life-and-death stakes.